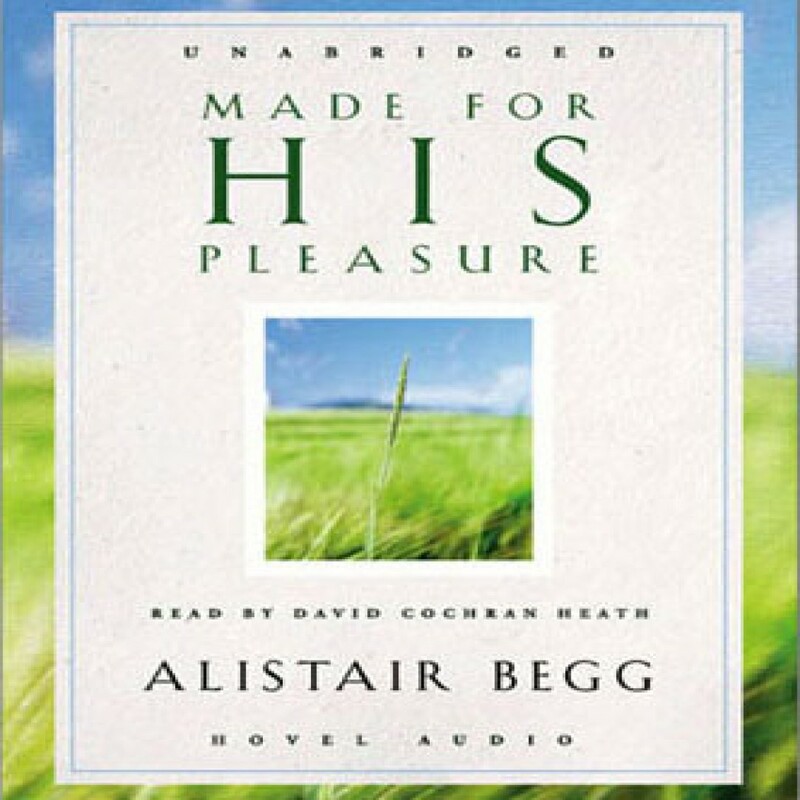 Made for His Pleasure by Alistair Begg Audiobook Download - Christian audiobooks. Try us free. In this popular book, Alistair identifies ten benchmarks from Scripture that will prove invaluable as you seek to live a life that is pleasing to God.